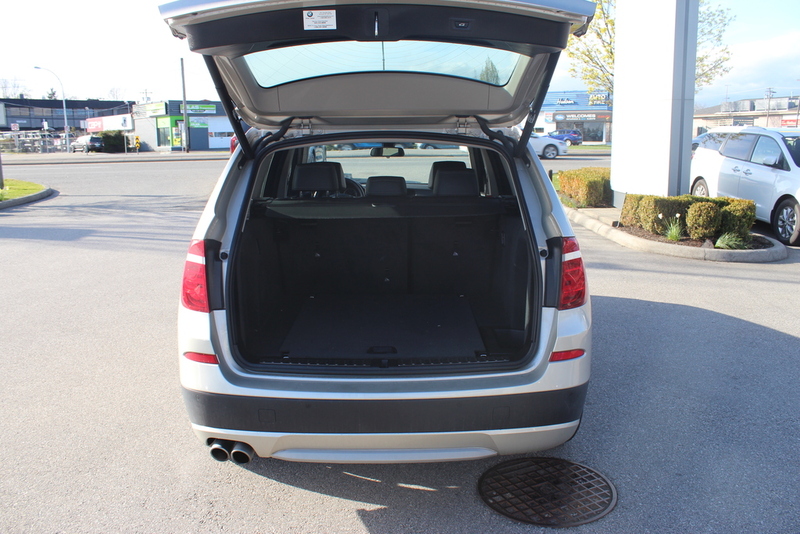 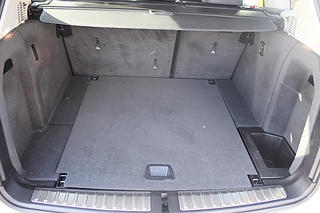 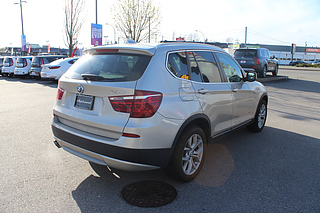 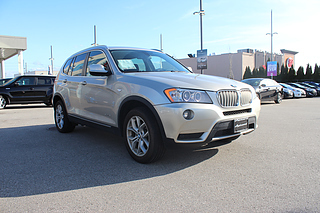 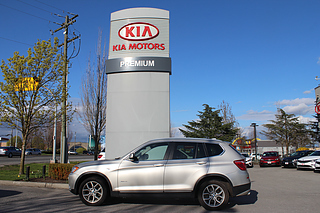 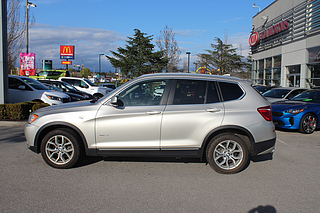 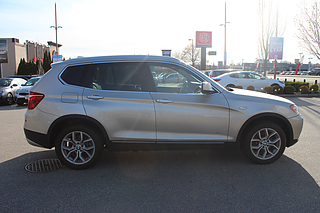 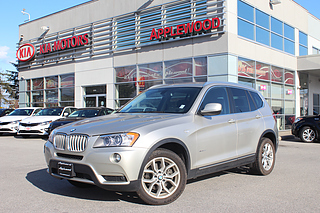 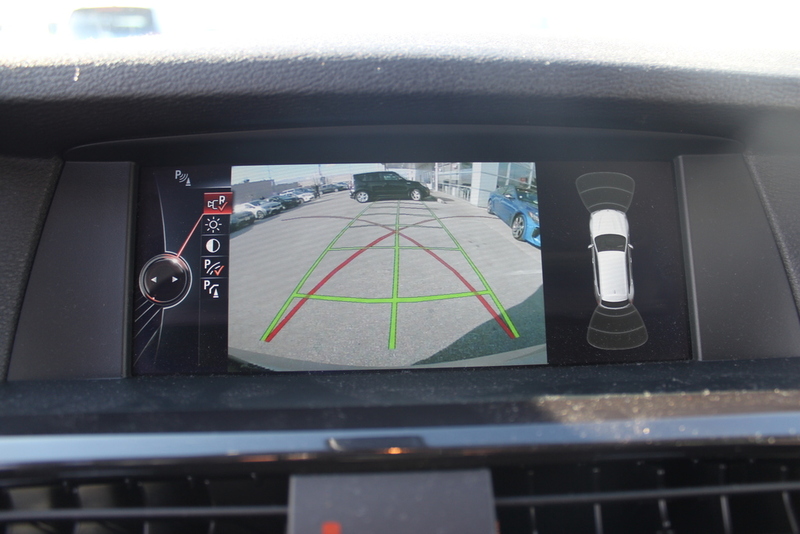 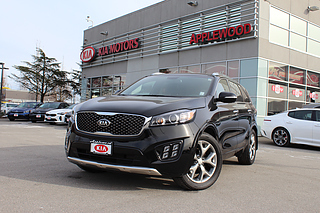 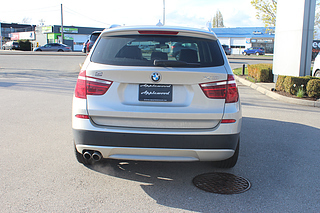 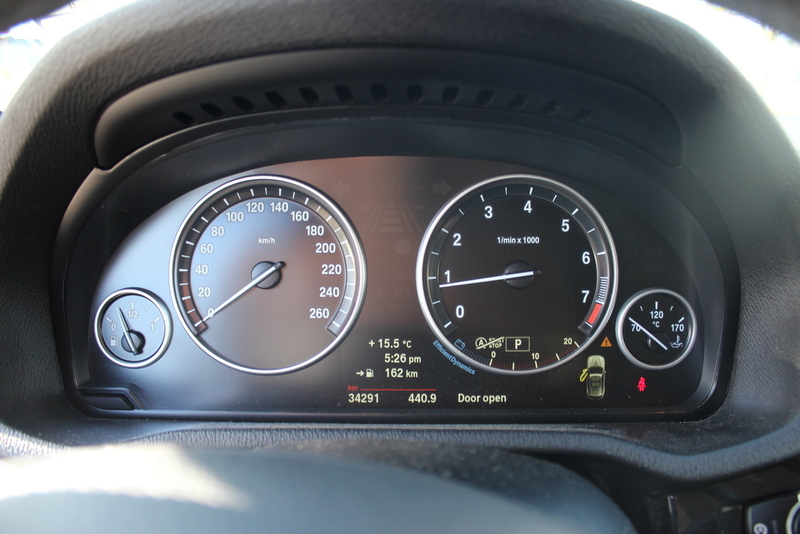 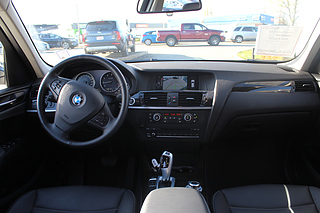 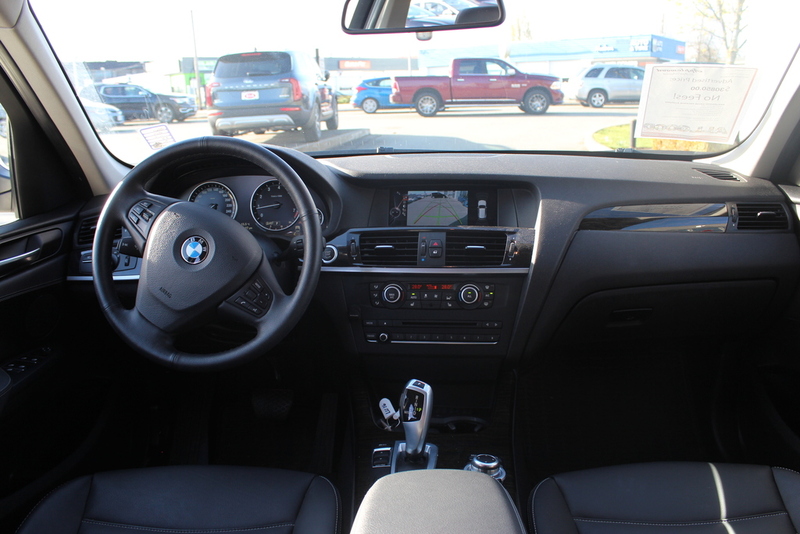 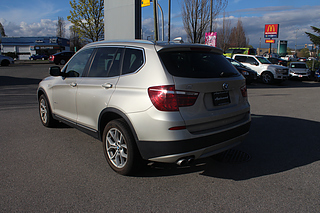 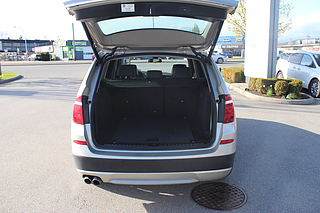 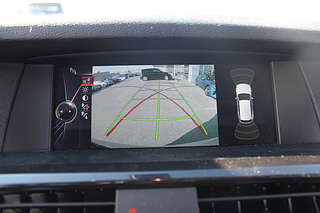 Mineral Silver Metallic 2014 BMW X3 SUV, AWD with a clean CarProof vehicle history and only 34,289 kms. As well as conducting a certified mechanical inspection, we completed the most recent service bring the vehicle completely up-to-date. 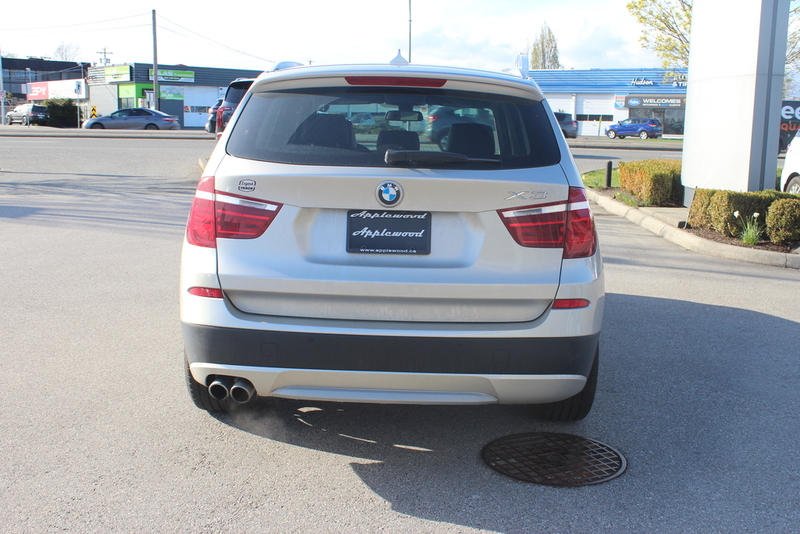 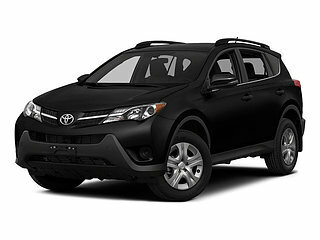 This vehicle has been dealer serviced its entire life with all maintenance items being fully completed. 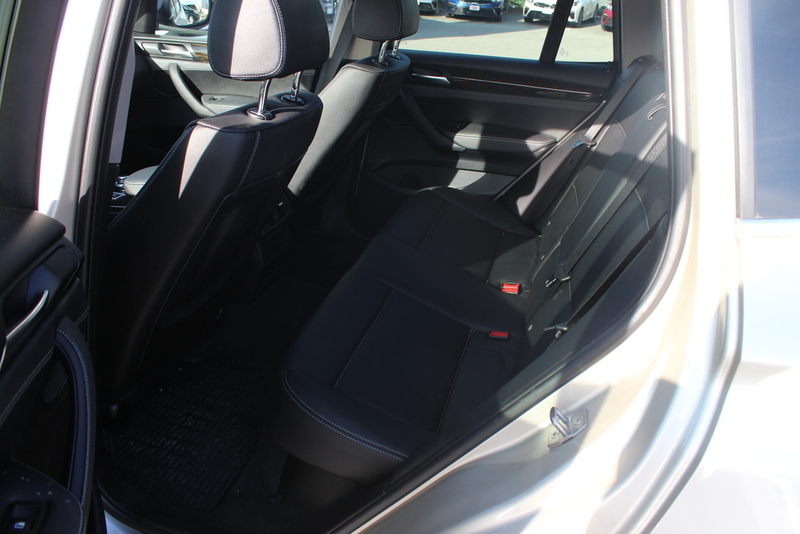 Interior and exterior is in amazing condition and it has never been smoked in. 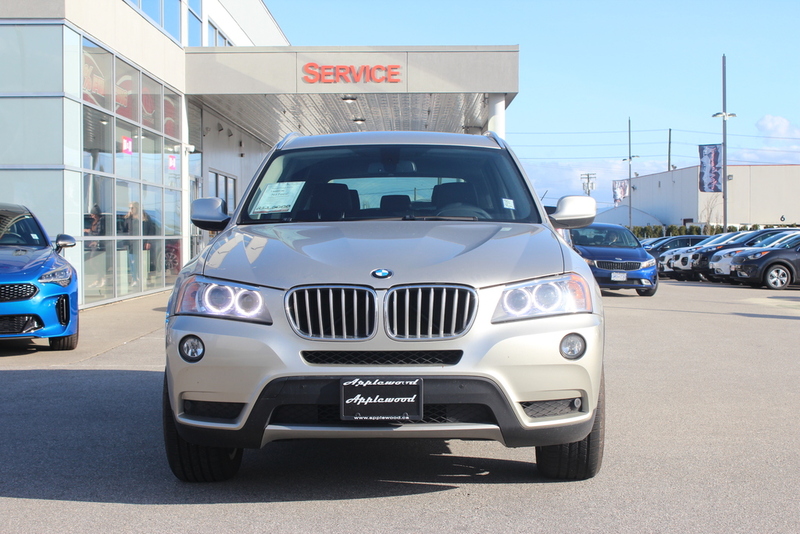 This BMW X3 has a turbocharged 2.0L 4 cylinder that gets an accomplished 8.4L/100 KM on the highway, perfect for a commuter or everyday-use vehicle. 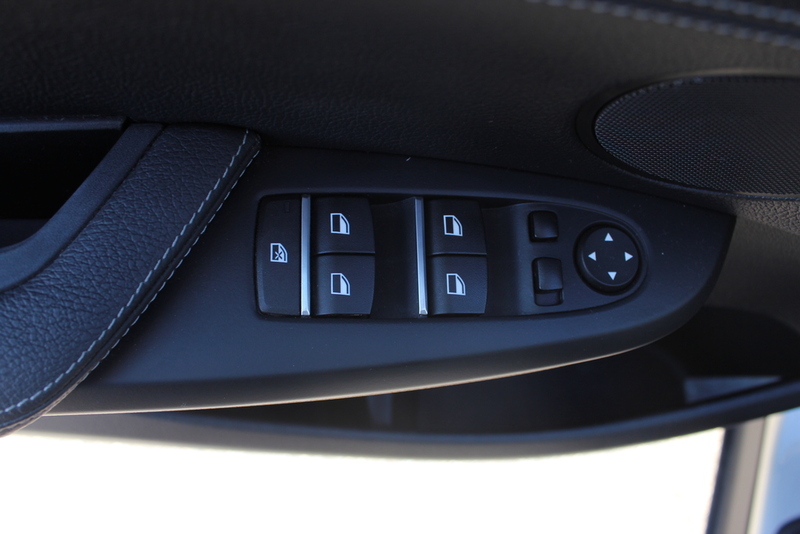 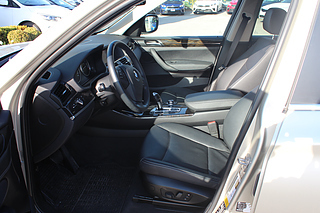 Extra features include panoramic sunroof, navigation, xenon lights, rain sensing wipers, heated seats & steering wheel and tons more. 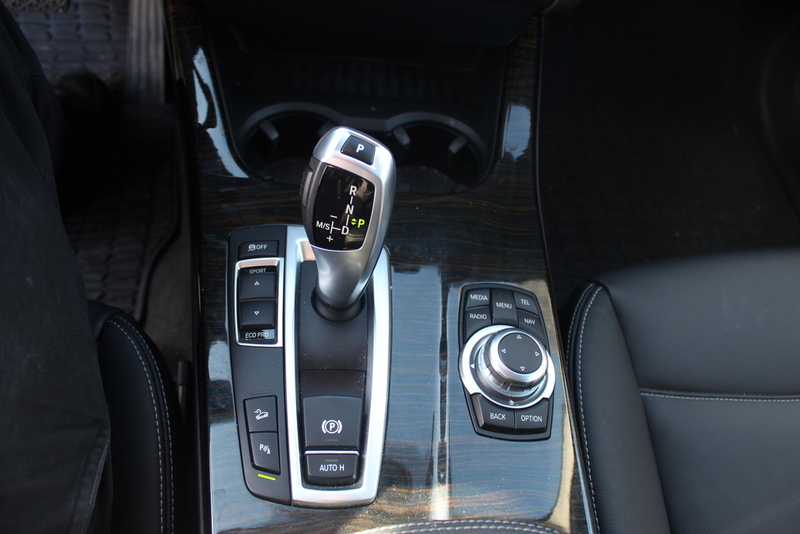 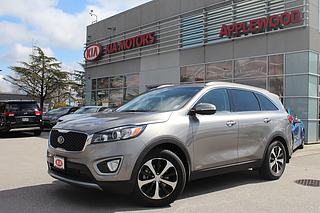 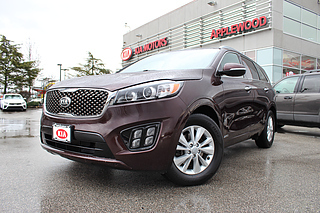 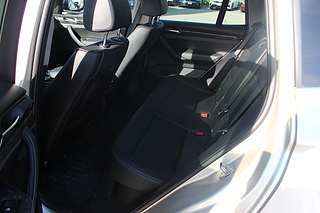 Our final touches for this X3 include a full interior/exterior detail - it is ready to be driven home!